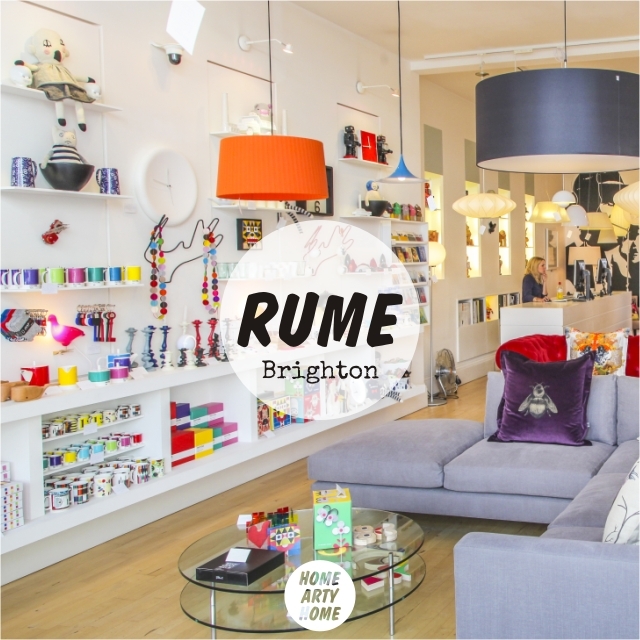 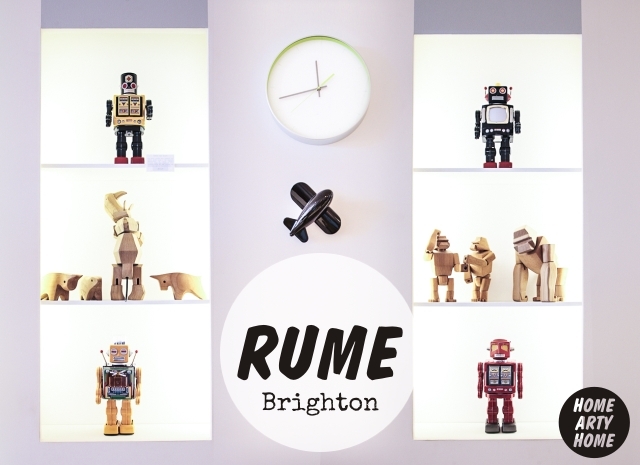 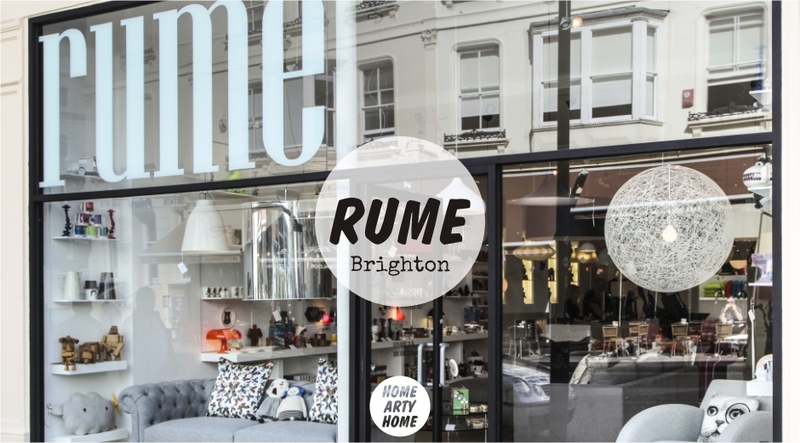 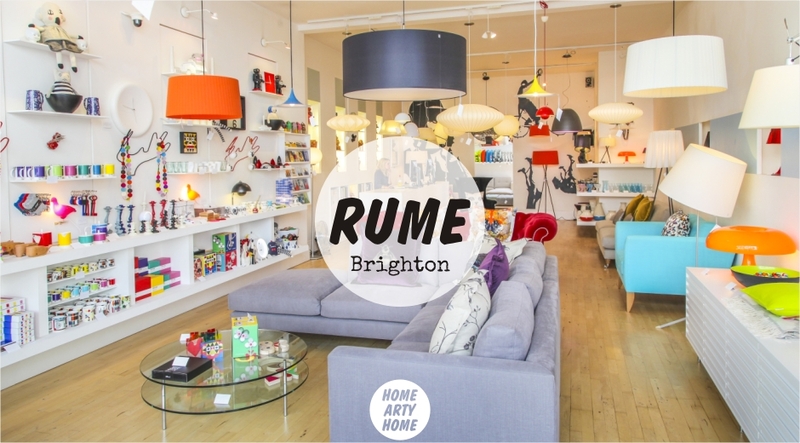 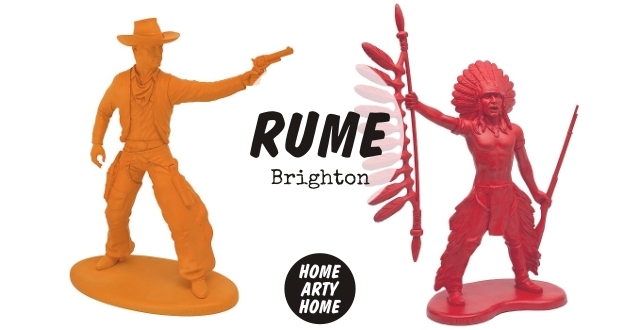 This week, Home Arty Home heads to the sunny South Coast to peek into Rume in Brighton. 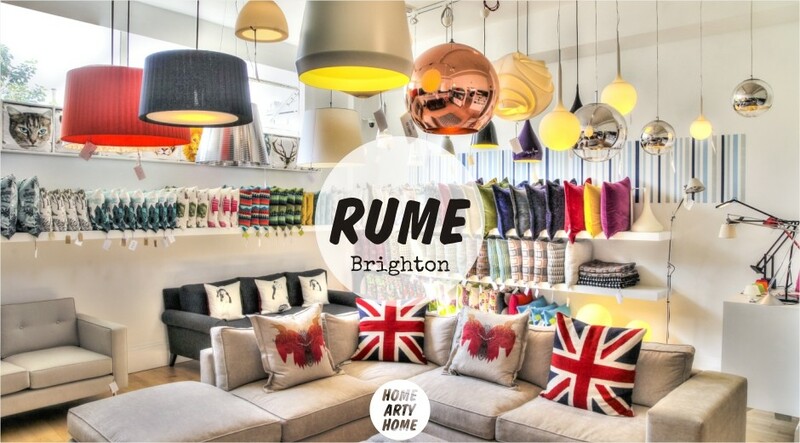 With their own range of stylish furniture alongside accessories from new & young designers, Rume offer a mix of unique products that you won’t find on the High Street, and an easy way to bring individual style into the home. 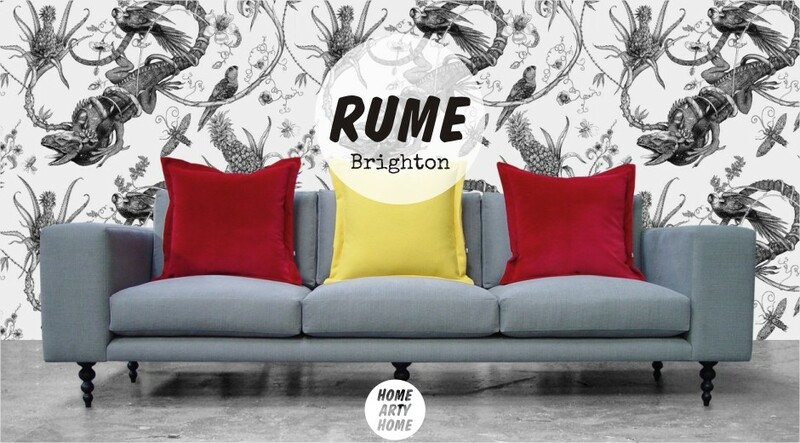 Take the Lissom sofa for example, pictured above. 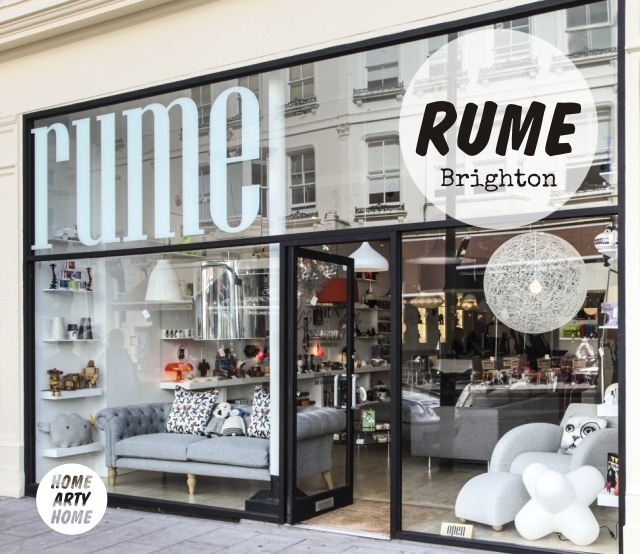 Designed by, and only available from Rume, this one-off Brighton store has created elegant and contemporary furniture to ensure your space won’t look the same as everyone else’s. 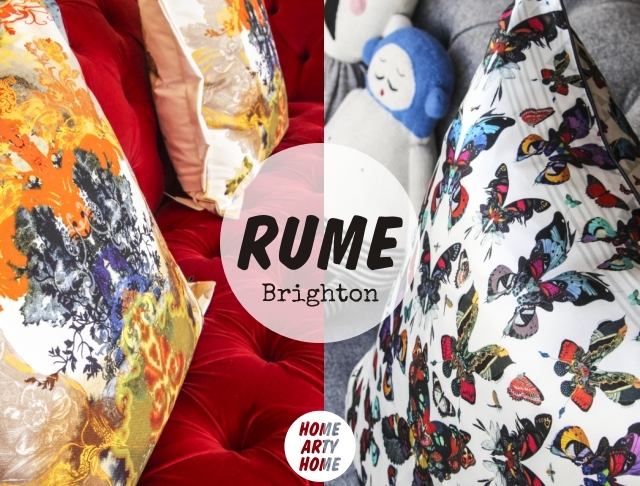 From cushions to sofas, mugs to toys, Rume’s selection of independent designers and artists (such as Niki Jones, Jimbobart, Chisel & Mouse, AK-LH, Lara Sparks, & Rory Dobner) next to established brands, means you’re sure to find something captivating that you won’t have seen before anywhere else. We love that Rume supports independent designers and that they have their unique furniture range, available to order in-store from a wide selection of sizes and coverings. 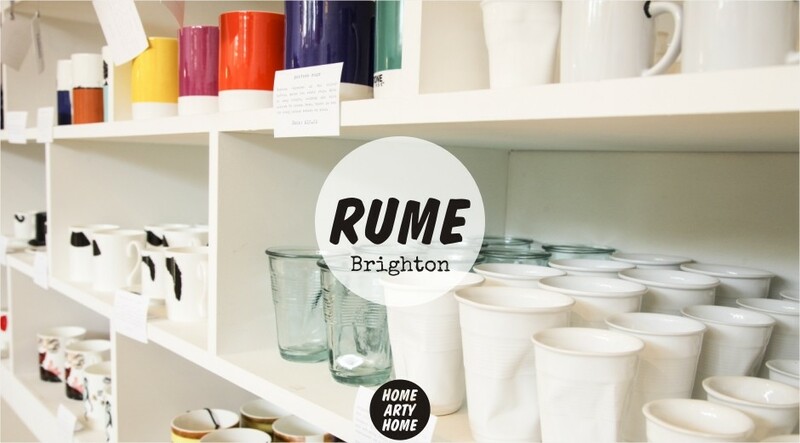 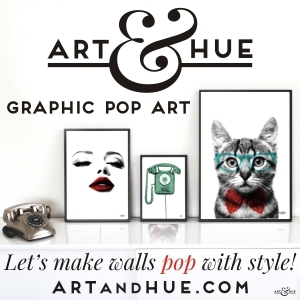 Visit Rume’s website to discover more.